The use of Internet of Things in Healthcare is going to be revolutionary in the next years. IoT is now pretty much in everything we touch in our modern lives, technology is now a common denominator in most of everybody’s life. IoT is seeing by many sceptics and conservatives as a buzz word, however we truly believe that IoT is more than that. IoT in Healthcare has an enormous potential, but practical applications are crucial in order to represent value and impactful delivery. In Healthcare innovation is extremely important to consider user-driven innovation for big and small problems, in order to achieve true systematic disruption organisations challenge existent paradigms and find new radical solutions that clearly show value creation. Doctors and care facilities, such as hospitals, assisted living centres and outpatient clinics are increasingly using advanced technologies to improve their operations and patient care. That the IoT is becoming an fundamental part of society and healthcare is also seen in the numbers. Gartner reported that by 2020, 20,8 billion connected things will be in installed and in use. That is an increase of 225% compared to 2016!!! 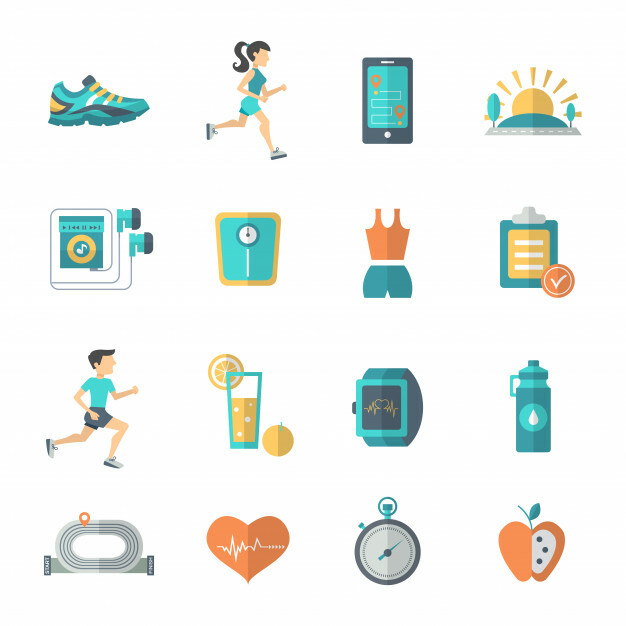 Moreover, a premium research conducted by Business Insider forecasted that 646 million connected devices (this excludes wearables such as fitness trackers) will be installed and used in healthcare facilities by the same year, 2020. Not only is this an increase of 580% compared to 2015, healthcare will also makes up for 25% of the total IoT market! It is therefore clear that having a connected environment is becoming a key priority for hospitals and other care facilities. Where first the focus of Internet of Things mainly was on the consumer side, care facilities having portal technology so that patient could log-in to healthcare providers website and have access to their medical records; could prepare for appointments and download forms; or home monitor systems for example, both giving patients a more active role in their wellbeing and health. 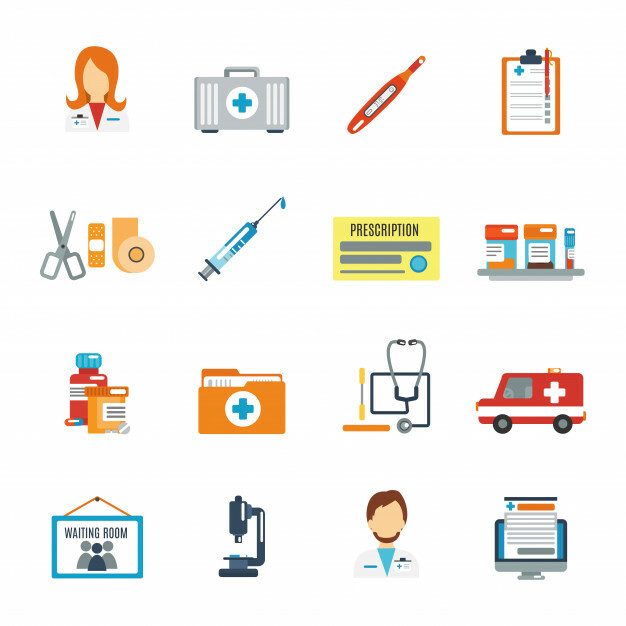 We now increasingly see that the business side of the healthcare sector is exploring how the connected technologies can improve facilities and operations. Where did the relationship between IoT and Healthcare start? This evolution started quite some years ago and is now increasing its speed. One of the earlier implemented improvements are the Electronic Health Records (EHR). Where in 2009 only 16% of all U.S. hospitals had such a system, this figure had increased to 80% in 2013. Nowadays we see that many businesses are focussing on IT/OT convergence. The computer systems and networks that store, manage and harvest business data, Information Technology (IT); and the hardware and software that is needed to most effectively and efficiently use the resources of an organisation, such as equipment, facilities, staff and other recourses, Operational Technology (OT). Simply put, it aligns the technology with the operations. This IT/OT convergence can only be established by having an open, scalable, flexible and secure IoT platform, which can bridge the IT/OT gap, therewith connecting three core layers, monitoring and control software, connected products and apps and analytics. Such a platform can then provide could-based digital services, embedded connectivity, intelligence and smart control in management, automation and optimization. The beautiful thing is that these systems have the possibility to be implemented in new but also aged care facilities. Many healthcare facilities are aged, some up to 30 years or older. The systems in these facilities are outdated as well. The technology can build a layer which will update the legacy infrastructure, creating a future ready organisation. To summarize, it is far from strange that connected environments in healthcare organisations are becoming key in the industry. For a care organisation which implement and use such a system as described above, the benefits are considerable as is the ROI. It provides higher utilization of resources, improved patient experience, increased stability and increased energy efficiency. All of which also lead to a vast reduction in cost. And with cost on the rise and a need for better care, reducing staff or resources, just won’t cut it. So, be prepared, our healthcare future will be full of new connections.